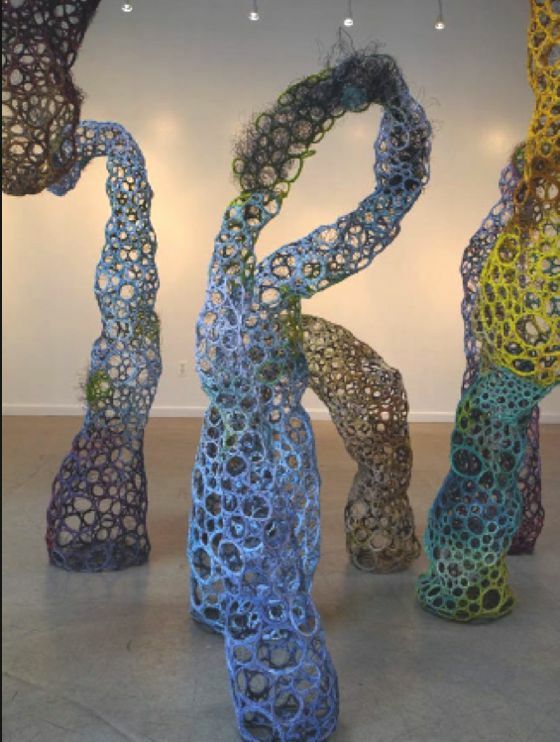 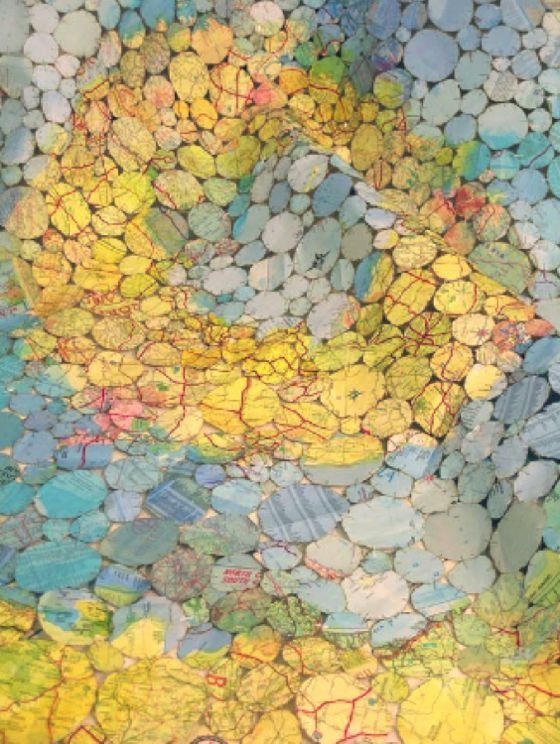 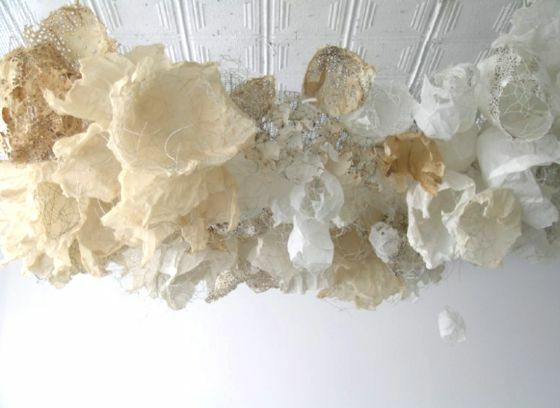 Karen Margolis is an U.S. artist who lives and works in New York. 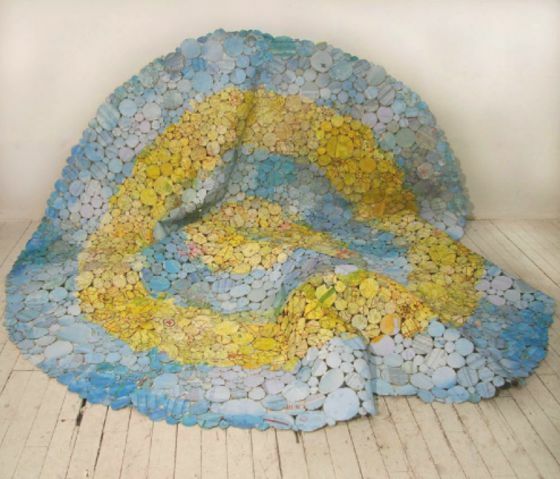 After receiving BS in Psychology from Colorado State University, Margolis studied art at Parsons School of Design and the School of Visual Arts. 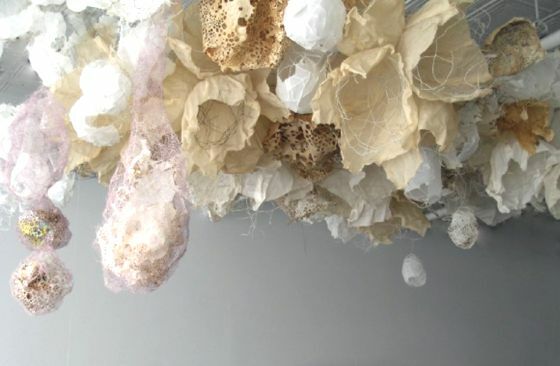 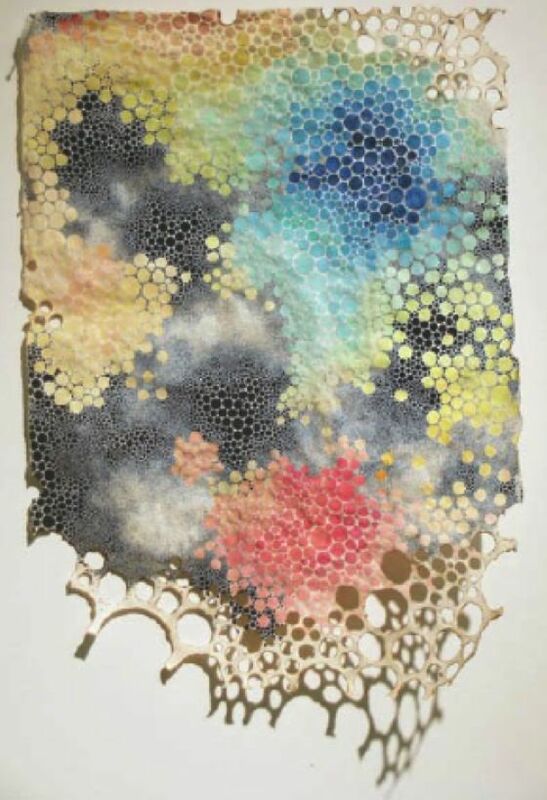 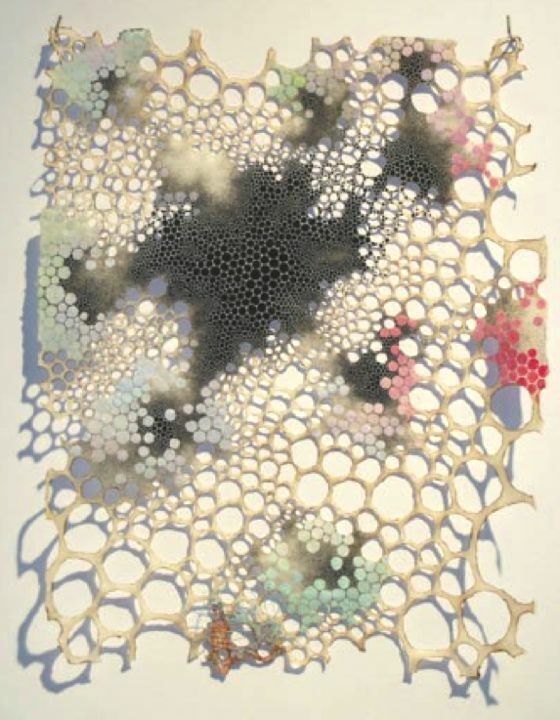 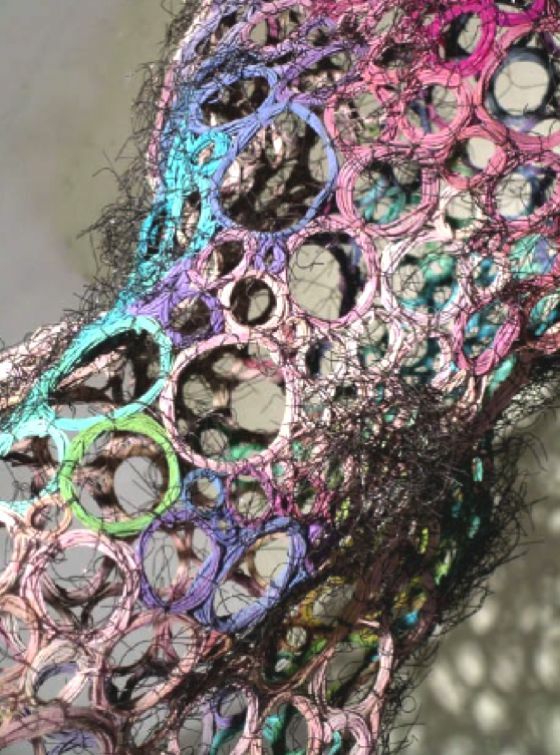 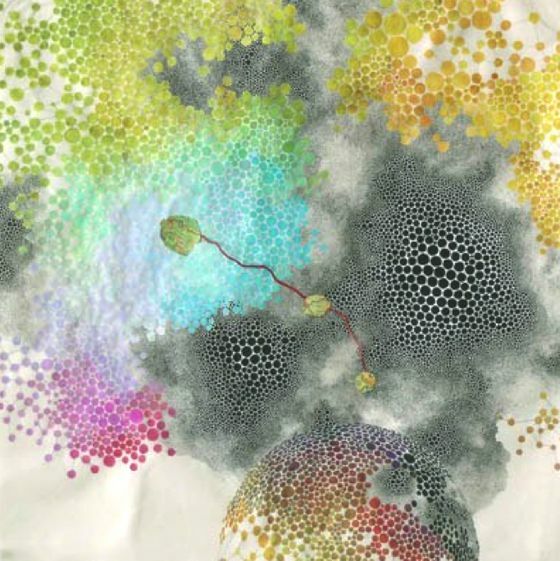 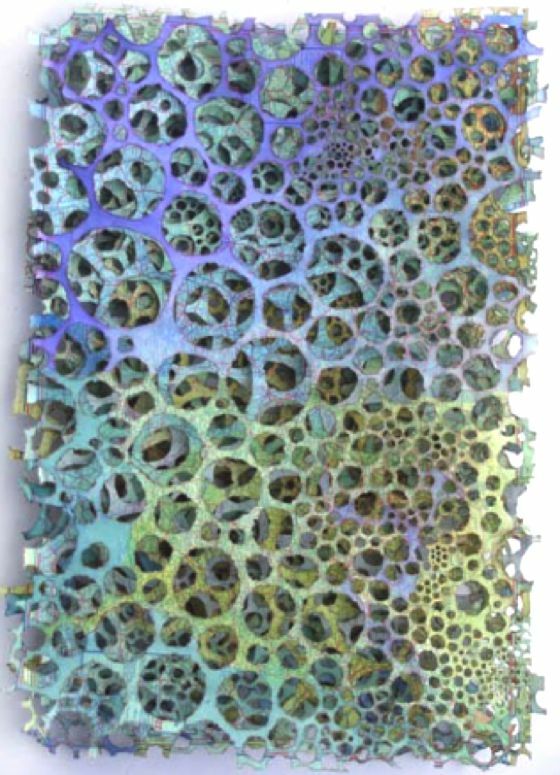 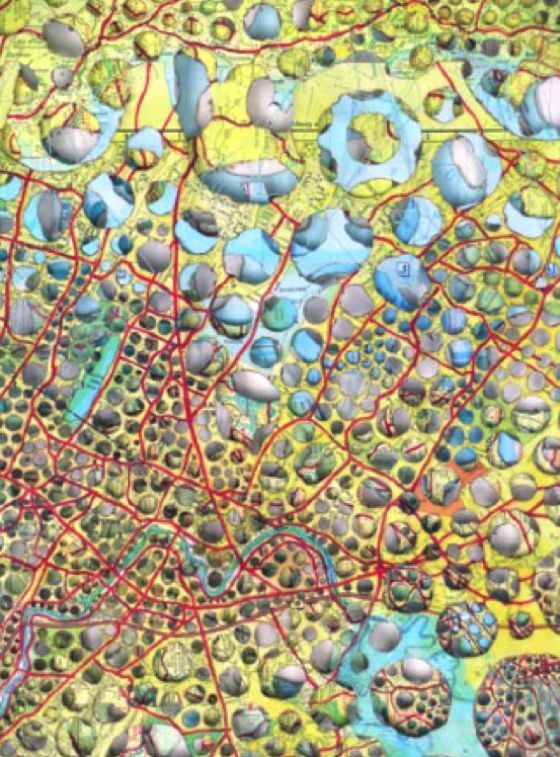 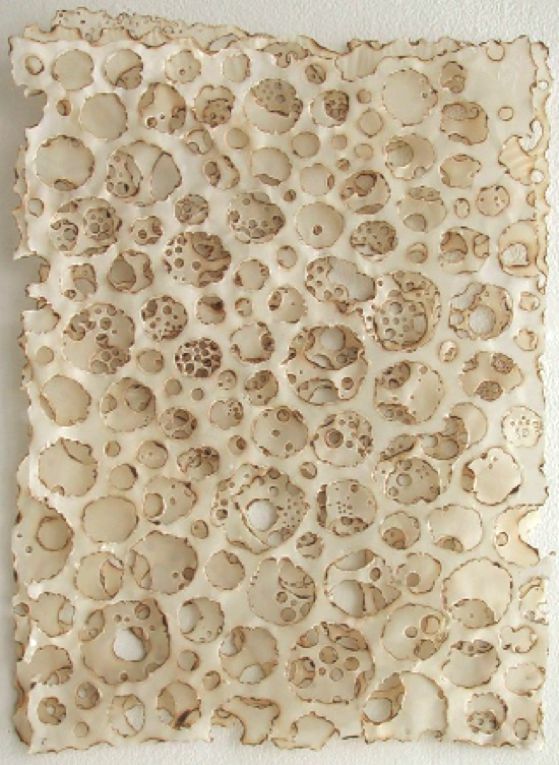 Her work explores the universality of macro/micro patterns. 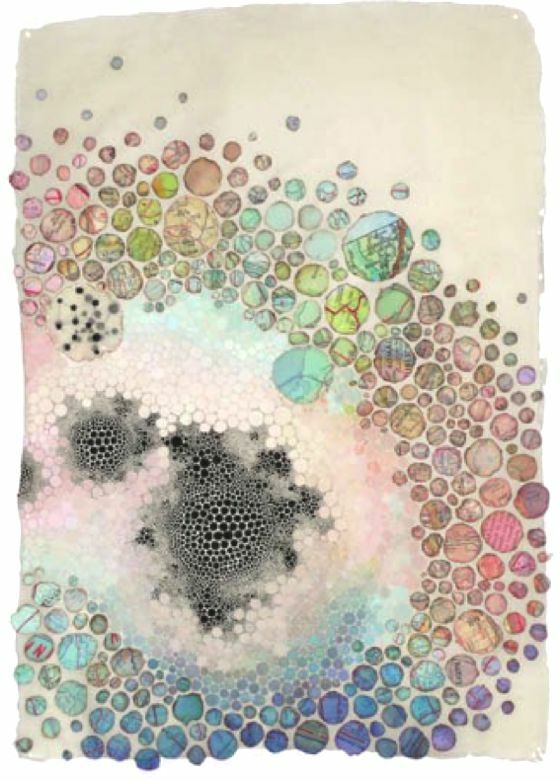 The Enso, japanese term to define the circle, is the inspiration for her images. 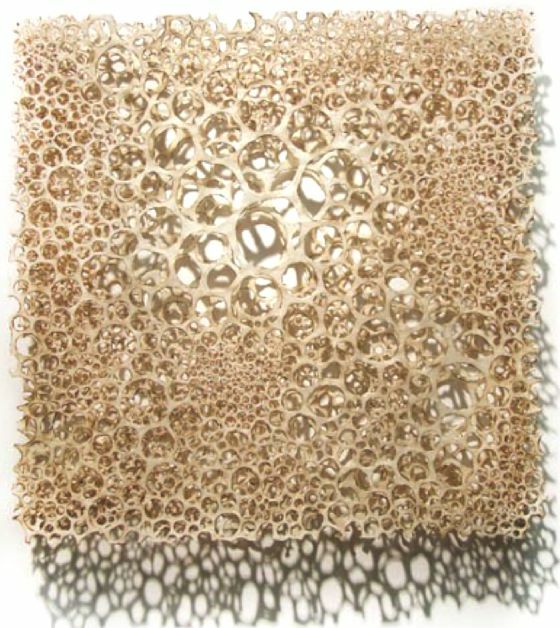 It is a sacred symbol in the Zen Buddhism, which embodies the infinity and perfection. 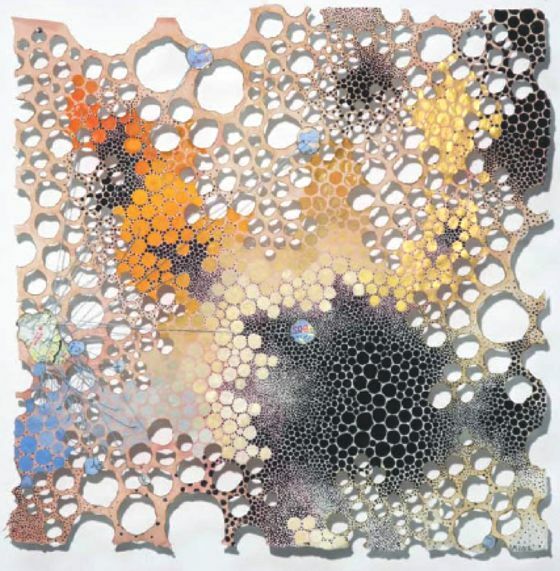 Through this, Karen moves in the positive and negative space, in a fight between demolition and development: her art-making involving two distinctly opposing procedures: holes in the material and construction of compositions circle-based. 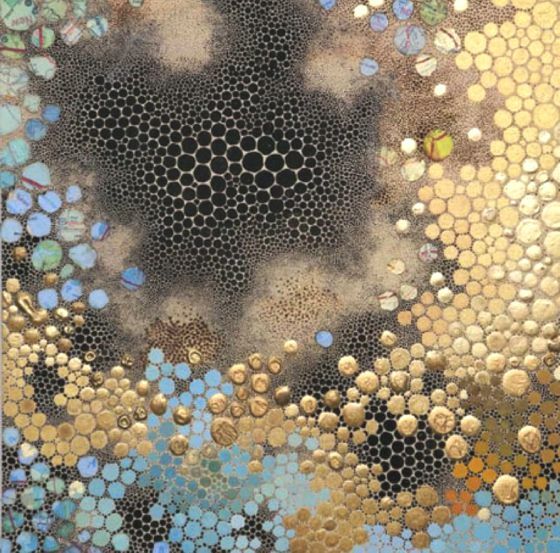 Karen's works are exhibited internationally in museums and institutions, and have received numerous awards.